Try out these easy and quick cocktail recipes this Valentine’s Day. Valentine’s Day is almost upon us and most couples around the world are probably already celebrating their bond of love. In times like these, it’s only expected that one would want to spend some quality time with their loved ones with good food, music and a glass of amazing cocktail in hand. But no matter how many recipes pop up during a Google search, it’s imperative to get your hands on the right one if you are making all the arrangements. We have assembled a few cocktail recipes that can be made in no time. Enjoy! * Put strawberries and basil in a cocktail shaker and muddle well. * Add the rest of the ingredients to the shaker and top it up with ice. * Give the cocktail a firm shake. 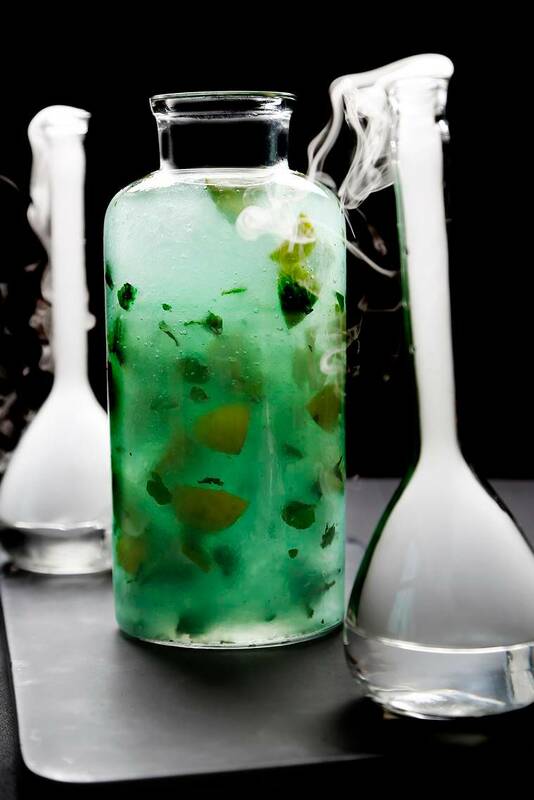 * Double strain the cocktail into a chilled Martini glass and garnish with a strawberry and basil satay. * Add all the ingredients to a mixing glass and fill with ice. * Stir and strain into a chunky tumbler half filled with ice and stir gently. * Garnish with muddled cucumber and top-up with ginger ale. 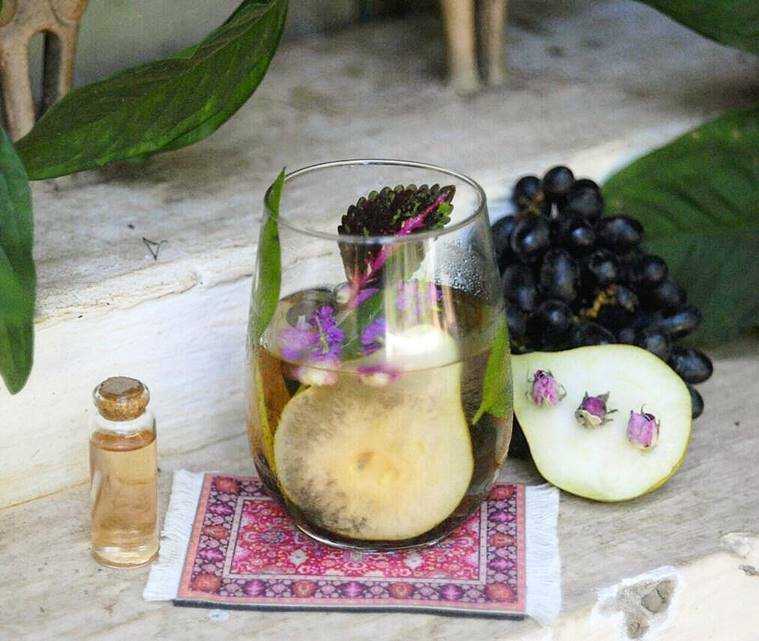 * Combine basil leaves, rose petals, ashwagandha and slices of pear with rose liqueur. * Add ice, rose wine and stir gently. * Add a splash of homemade grape soda. * Serve with mini bottle of extra rose liqueur. * Stir, and strain into a Martini glass. * Garnish with lime chunks and mint leaves.